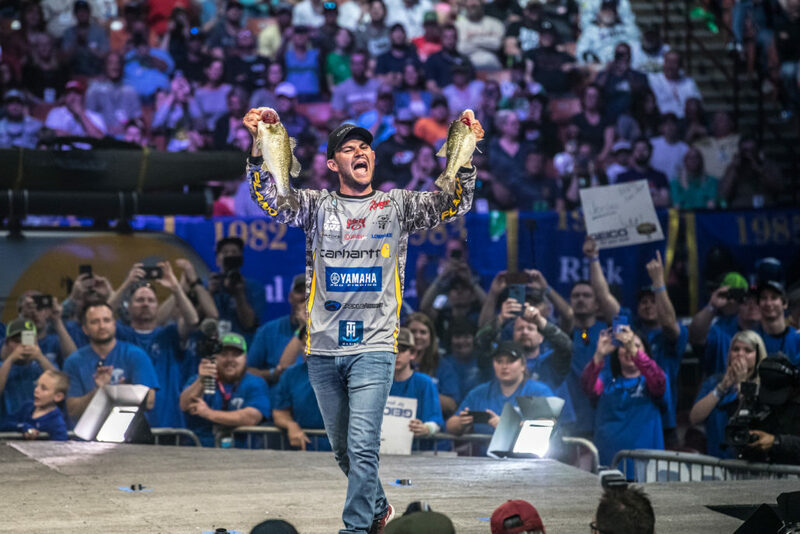 If Jordan Lee’s star was rising last year when he won the 2017 Bassmaster Classic on Texas’ Lake Conroe, you might say it went supernova as he claimed his second Classic victory in four appearances, this one on South Carolina’s Lake Hartwell. With his win, Lee joins an exclusive club of legends to have won back-to-back Classics (Rick Clunn, 1976, 1977; Kevin VanDam 2010, 2011). Lee is also just the sixth angler to have won multiple classics. In another show of dominance, Ranger pros swept the top five spots to claim more than $450,000 in prize money. Each of the top-five anglers fished from a 2018 Ranger Z520L Comanche. 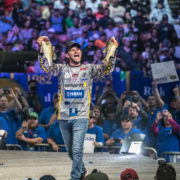 Lee amassed 47-1 throughout the three-day tournament, winning by exactly one pound over fellow Ranger pro Brent Ehrler who vaulted into second from 10th place on the strength of a 16-4 final-day limit. For his win, the 26-year-old Lee took home the $300,000 winner’s check. Jason Christie rode his Ranger to a third-place finish with 45-15 despite leading on Days 1 and 2. Matt Lee, brother to Jordan, sacked 43-15 for fourth place and Jacob Powroznik rounded out the Top 5 and with 43-4. Jordan Lee’s second Classic win puts him over $1 million in tournament winnings in just 52 B.A.S.S. tournaments. Lee started the Classic slowly with an unproductive practice that left him without a specific game plan going into the competition. Despite his slow practice, Lee made a good showing during day one by bringing in 18 pounds, 10 ounces. The angler focused on fishing around docks with a spinning reel. His primary baits were Strike King’s Rage Swimmer, an Ocho and Shimmy Stick in green pumpkin and green pumpkin/blue. The angler also threw a jerkbait and a homemade blade jig. Going into day two, Lee sat in third place, two-plus pounds behind fellow Ranger pro Jason Christie. 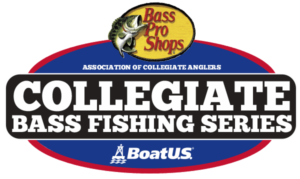 Lee continued to target dock fish and landed a five-fish limit of spotted bass weighing 12 pounds, 2 ounces, leaving the angler in sixth place heading into the final day. Of the 15 bass weighed by Lee throughout the Classic, approximately half were spots. Lee left the take-off on the final day nearly seven pounds behind day-two leader Christie. Lee recently switched to running a Ranger boat competitively but has fished from a Ranger deck since he was a teenager.